Get your upper body fired up for a transformation with this intense 30-minute session. 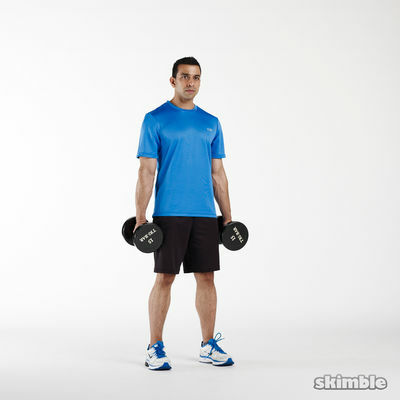 You will need access to dumbbells, a bench, and a pull-up bar to complete this workout. This dynamic workload has a built-in warm-up, but don't forget to cool down and stretch properly post-workout.